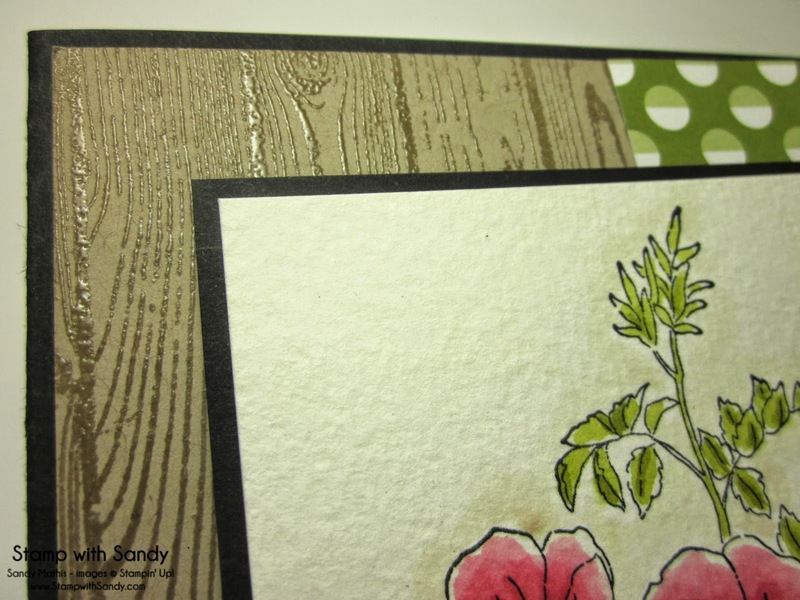 Stamp with Sandy: The Paper Players 200th Challenge Celebration! The Paper Players 200th Challenge Celebration! Hello, my sweet inky friends! 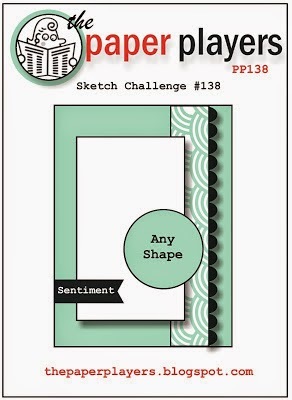 I'm super happy and excited today as it is The Paper Players 200th challenge! We are celebrating, of course! Each member of the Design Team has chosen a favorite challenge from the past. You can play along with any one of our favorite challenges. 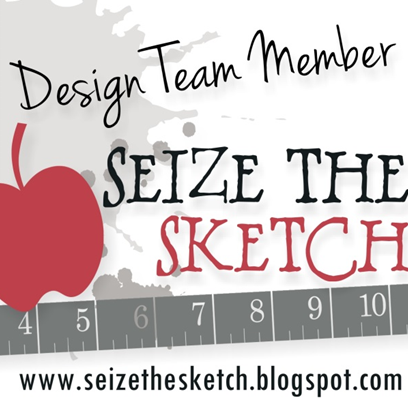 As an added bonus, one lucky winner from the participants will receive all of the Design Team cards! So please join the fun! I chose this awesome sketch by Anne Marie, from March of 2013. 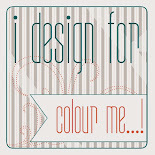 You can see the original post and be inspired by the samples by clicking here. I was fortunate enough to be part of the team at that point, so I cased myself using different stamps and products. 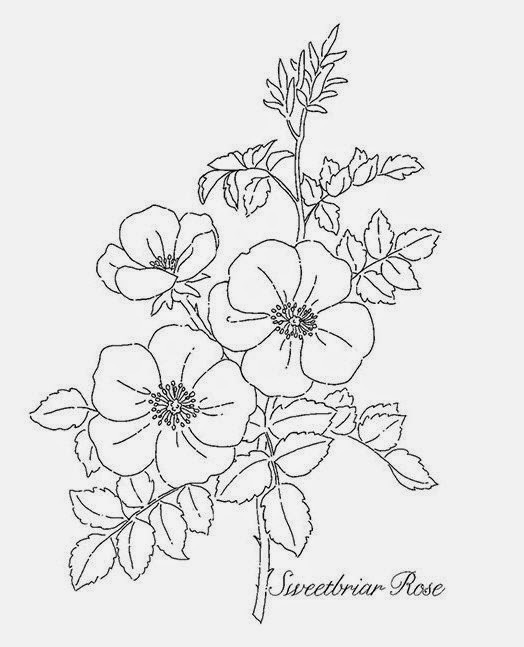 If I had only one stamp set to chose from the new Stampin' Up Annual Catalog, it would be this one, Sweetbriar Rose. I just love the old-fashioned floral feel of it. 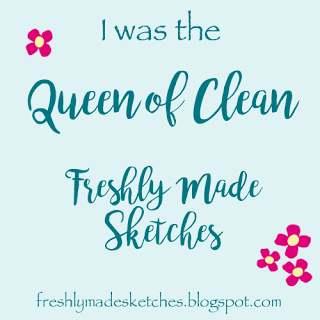 I stamped it onto Watercolor Paper using Black Stazon Ink and colored it with ink pads and an Aquapainter. I used Strawberry Slush on the petals, Old Olive on the leaves, and though it is very subtle and hard to see, Rich Razzleberry on the flower centers. Also very subtle is the Crumb Cake shadow behind the floral image. The background was stamped with the Hardwood background stamp with Versamark Ink and Clear Embossing Powder over Crumb Cake Card Stock. It has a really nice shine to it IRL! Thanks for visiting today! Please stop by and visit the rest of the Design Team at The Paper Players, and we would be so pleased if you joined our anniversary celebration this week! Love this Sandy, that is one of my faves from the new catalog too, going on my first order! This is another stamp I hadn't been too impressed with but you've made me fall in love with it! My list keeps growing! This is SO pretty....your watercoloring is just perfect! 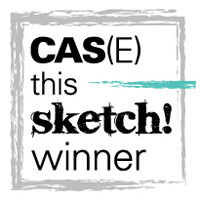 Love that sketch too, especially with that fun DP and awesome background! Sandy, you're making me give this stamp a second look! Fabulous coloring job that really highlights how pretty it is. 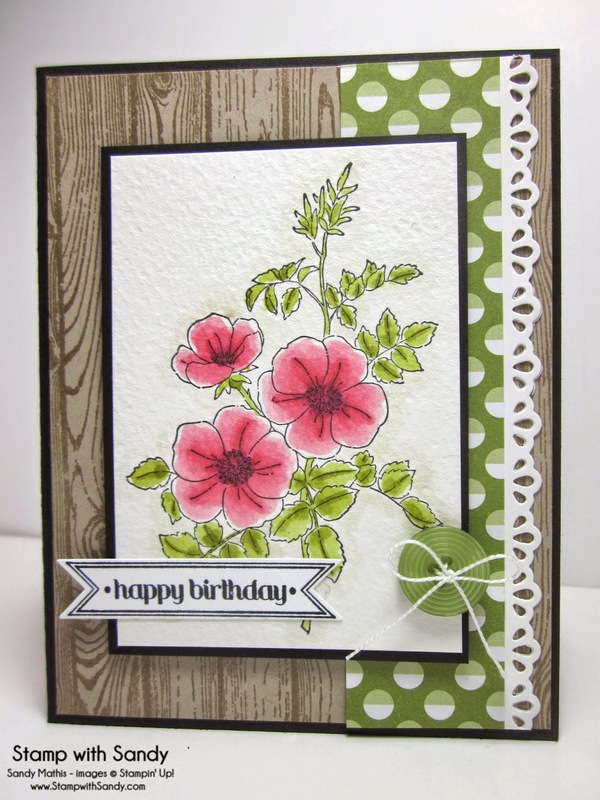 Love, love the embossed Harwood background too--just beautiful! So glad you're a part of this team and can celebrate with us!! 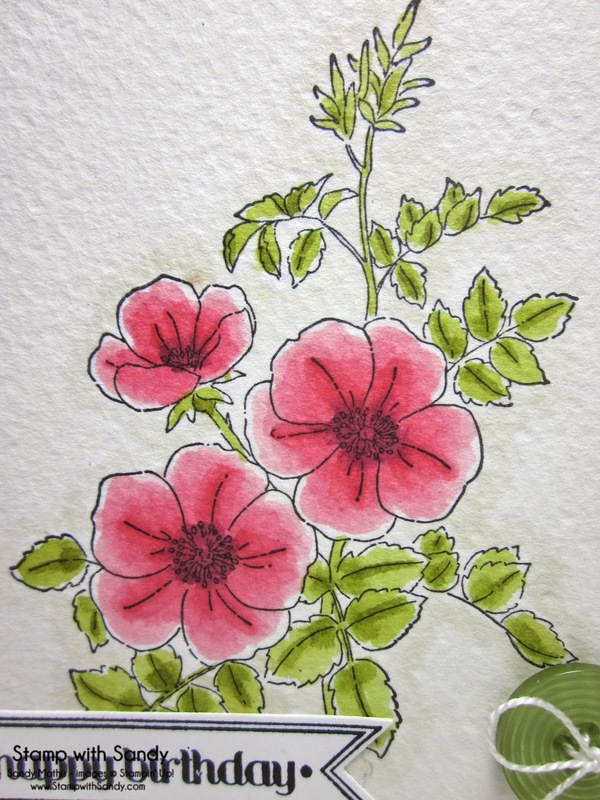 Beautiful water coloring and I love the embossed woodgrain background. The die cut border is the perfect touch. Very pretty!